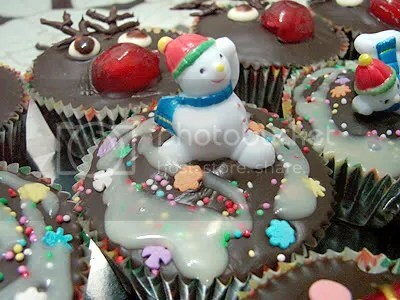 mmm, looking at these, I wana celebrate christmas all over again!! fantastic job maya!! 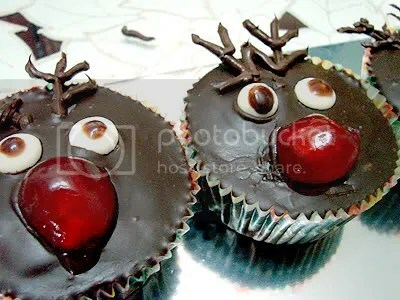 love the reindeer! anyway, please email me about the brownies! hey lene, i don’t have yr email add. 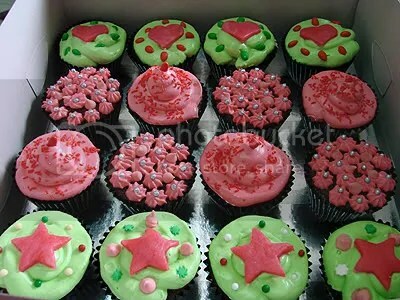 pretty cupcakes 🙂 happy new year to u! beb, they look so pretty. do try those mummified ones eh! hehehe… another theme. heeeee… or royalty, or outer space. 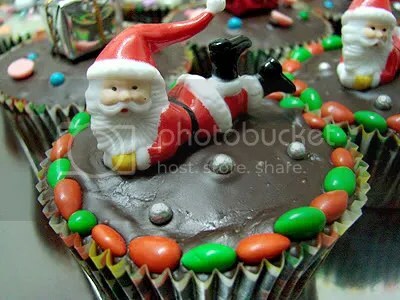 heehe..
hey there, was wondering, how do i go about ordering the cupcakes? 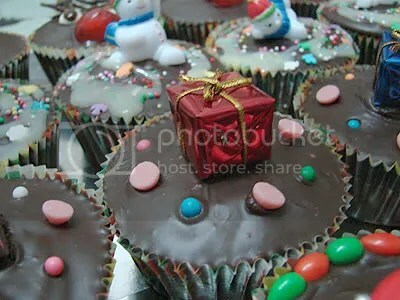 hello,can i know what type of icing do you use for the first picture?